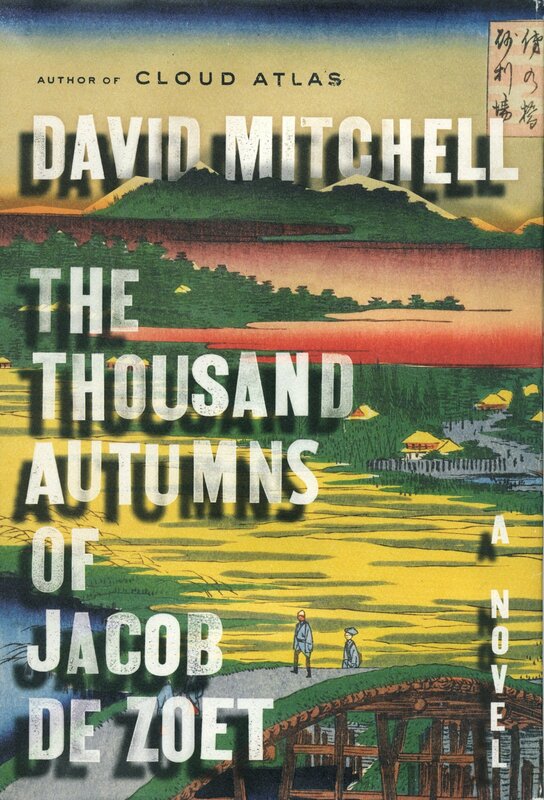 I couldn’t wait to read The Thousand Autumns of Jacob de Zoet. The novel is about nearly everything I enjoy reading and writing about: Japan. The late 18th century. The early 19th century. Sailing ships. Encounters between East and West. It even includes a few references to my own pet subject, the La Pérouse expedition.